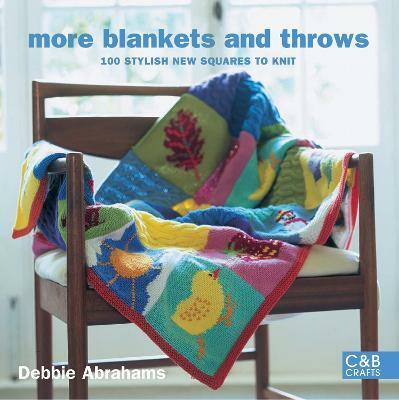 A follow-up to the successful Blankets & Throws to Knit, this stylish collection includes more than 100 new squares to use as building blocks for your blankets. They employ a range of techniques, from intarsia to textured stitches, with some done in clean, matte cottons, and others in soft, fuzzy winter yarns. The 12 projects include a colorful first coverlet for baby, a subtly patterned blanket with beads and buttons, and a Denim Hearts Afghan.